Regulatory obstacles in Indonesia could hamper coal production in 2019 and uncertainty about Chinas import policy could also curb exports, even though a number of producers have announced tentative plans to raise output in the coming year. A period of high prices that began in 2016 and lasted throughout much of 2018 on strong demand from main buyers China and India has prompted Indonesian producers to raise output where possible and several mining companies have announced plans to raise production even further in 2019. Chinas coal consumption rose during 2018 on increased demand from its electricity, steel, construction and chemical industries. Total imports of all types of coal reached 271.19mn t in the first 11 months, already narrowly exceeding the countrys import quota for full-year 2018, which had been set at parity to 2017 imports. Indias overall imports have also been driven up by surging power demand amid industrial and manufacturing growth, with its imports of Indonesian coal amounting to the lions share at 92.4mn t in the first 11 months, or just under 93.17mn t for full-year 2017, according to customs data. Indonesia exported 356.5mn t of all types of coal in January-October, up by 35.5mn t from a year earlier, according to the latest data from government statistics agency BPS. This could theoretically put exports at an annualised rate of around 427.8mn t for 2018, although the Argus Seaborne Thermal Coal Outlook has forecast these exports at closer to 415mn t, given the weaker China seaborne demand from November. But even projected Indonesian exports of 415mn t would substantially exceed those of 2017 when Indonesia exported 389.47mn t, up from 369mn t in 2016. The government raised the 2018 production target to 507mn t in September, although the Indonesian coal mining association (APBI-ICMA) does not expect the industry to reach this target, given the big drop in prices from November when China announced plans to tighten enforcement of its import quotas. Prices for the most actively traded fob Indonesian GAR 4,200 kcal/kg (NAR 3,800 kcal/kg) coal fell by 33pc from $47.19/t at the start of the year to $30.52/t on 21 December, according to Argus assessments, with the sharpest falls registered last month when a low of $28.73/t was recorded. APBI-ICMA has also said it expects output to fall slightly in 2019 from 2018 to 480mn-500mn t. The likely total production for 2018 was not provided, although the government revised the production target in September from 485mn t to 507mn t, but did not announce any change to the domestic market obligation (DMO) that had been set at 121mn t.
Some of Indonesias biggest producers such as Bumi Resources, Bukit Asam, Geo Energy, Delta Dunia and Harum Energy are looking to raise output in 2019 amid anticipated increased demand from India as well as new emerging markets such as Vietnam, Thailand and Cambodia, even as uncertainty looms over Chinas import quotas for 2019. But the Indonesian government has not set an output target for 2019 yet or a DMO, which is normally set at 25pc of a producers output. This is making it harder for many producers to plan and industry insiders say some of the companies announcements about 2019 production hikes could prove overly ambitious. Indonesias largest coal mining firm, Bumi Resources, has said it aims to boost its production in 2019 to 90mn t, subject to approval from the energy and mining ministry (ESDM), from an expected 83mn t in 2018. The firm produced 62.6mn t in January-September. 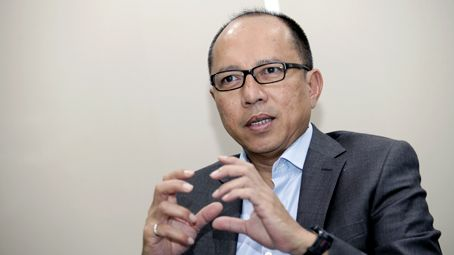 State-owned producer Bukit Asam has said it is aiming to raise its production by 7-8pc in 2019 to meet strong domestic power generation demand and on expectations of increased interest from Japan, Taiwan and the Philippines in its high-calorific value (CV) coal. The firm, which produced 19.7mn t in January-September, says it is on track to achieve its 25.54mn t target for 2018. 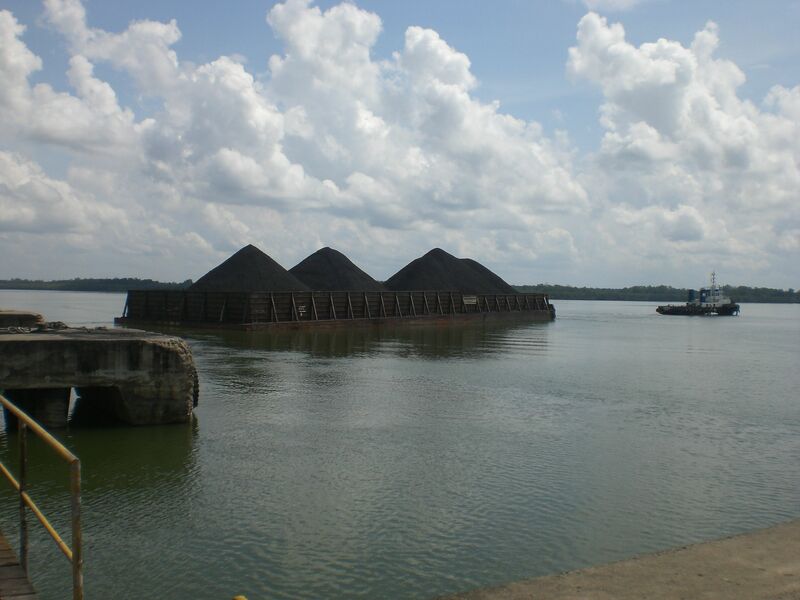 Bukit Asam is focusing on boosting output of high-quality coal GAR 6,100 kcal/kg and 6,400 kcal/kg coal from around 900,000t in 2018 to 3mn t in 2019 to take advantage of the higher prices these grades command in the premium seaborne markets of Japan, Taiwan and the Philippines. Geo Energy, which was earlier in 2018 targeting 11mn-12mn t of coal output, will end up producing 7.5mn t, down slightly from 7.7mn t in 2017, largely because of Chinas imports curbs, the company said. Chinese buyers take up 90-95pc of Geo Energys production. Geo Energy is targeting 14mn t of coal production in 2019, as it expects to take advantage of China lifting its imports curbs post the lunar new year from February 2019. Delta Dunia produced 4.6mn t of coal in October, taking total output for January-October to 34.9mn t from 33.9mn t during the same 10 months in 2017. The company now expects to achieve output of 5mn t/month for November and December to hit the lower end of its 45mn-50mn t production target. Harum Energy aims to produce 5mn-5.5mn t of coal in 2019, an increase of at least 8.7pc on the companys expected 2018 output of 4.6mn t, in a bid to offset the effects of lower coal prices on company revenues. In particular, Harum aims to develop sales in emerging markets in Asia, such as Vietnam, the Philippines and Bangladesh. The largest foreign markets that Harum Energy currently supplies to are South Korea, Malaysia and China, which made up 34pc, 25pc and 19pc, respectively, of the companys orders in January-September. Some Indonesian producers are positioning themselves more defensively and starting to consider reducing output, although few have gone on the record announcing this. 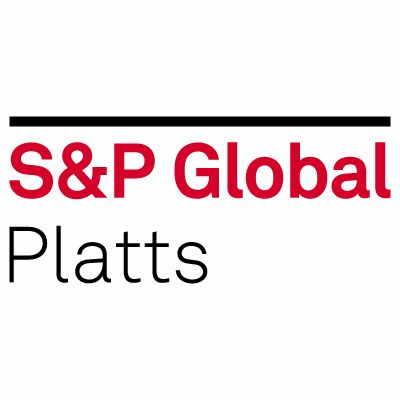 Others plan to keep output stable in 2019 given lower prices and uncertainty around Chinas buying. Indonesian mining firm Kideco plans to keep production flat in 2019 at around 34mn t from 2018. Indonesian coal mining company Adaro Energy has set a production target of 54mn-56mn t for 2019, it said in its work plan and budget submitted to the ESDM. Adaro will keep its 2019 production targets unchanged year on year amid uncertainty over Chinese import demand in the near term. But despite plans by some firms to raise output, regulatory obstacles in Indonesia could further hamper coal production in 2019, according to APBI-ICMA. The biggest potential sticking points are uncertainty surrounding mining licences and some companies struggle to meet their DMOs. Legacy mining licences, known as PKP2B contracts, will begin to lapse in 2019 and the process for extending or converting these remains unclear. This might force firms to freeze output expansion plans while they await clarification. Eight first-generation PKP2B concessions are due to expire in 2019-26, starting with Harum Energys Tanito Harum concession on 14 January. Another factor that could limit production is the DMO requirement for producers to sell 25pc of their coal production on the domestic market. Firms that fail to meet this requirement are prohibited from increasing output and face having their output limited to four times their domestic sales volume. Some mining companies, especially the smaller ones, have struggled to sell their coal domestically because they do not produce the required specifications. Domestic power producers require coal in a 4,200-5,000 kcal/kg GAR range. The DMO was set at around 121mn t for 2018, but the association expects PLN to take around 92mn t at most, leaving around 29mn t unallocated. Although there are a few small private power generators, mainly in the form of captive power plants, these are not likely to make a serious dent on the unallocated volumes. This is also contributing to planning difficulties for producers as they try to second-guess likely Indonesian government policy on DMO targets as well as unpredictable Chinese demand.